Tag Archive: i’m a farmer? 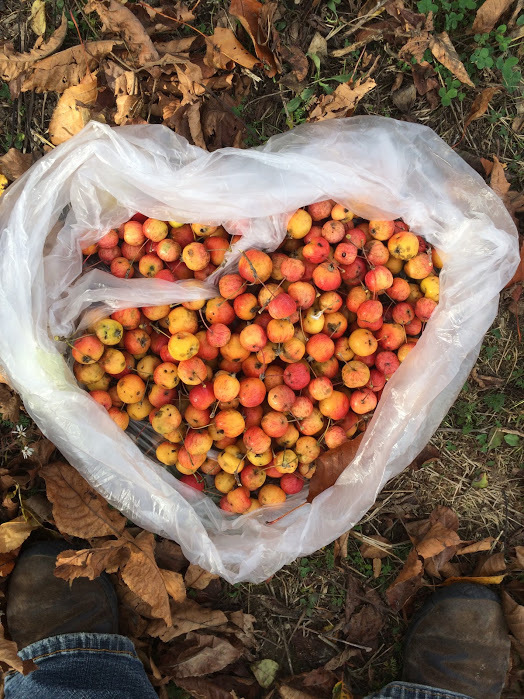 Crabapples that we found out at Dawn Farm. We made them into crabapple sauce, crabapple barbecue sauce, and some are infusing in vinegar for the next several weeks. I managed to do a DITL. I haven't done one in 3 years!